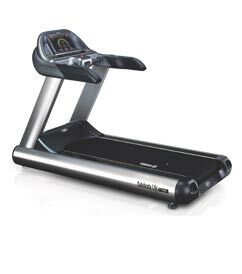 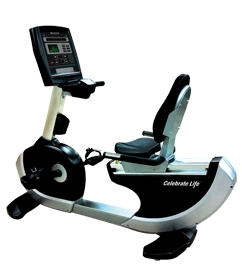 Incorporated with high technology and innovation, Celebrate Life T6000 is designed for use in gyms or fitness centers Using a powerful 6HP ac motor with the latest Japanese inverter control technology, it runs quietly, softly and safely. 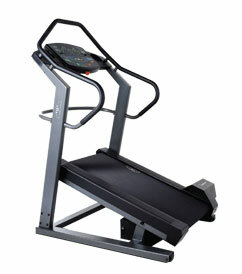 Attachable 19 inch lcd monitor, single framed aluminum frame give it a graceful design look. 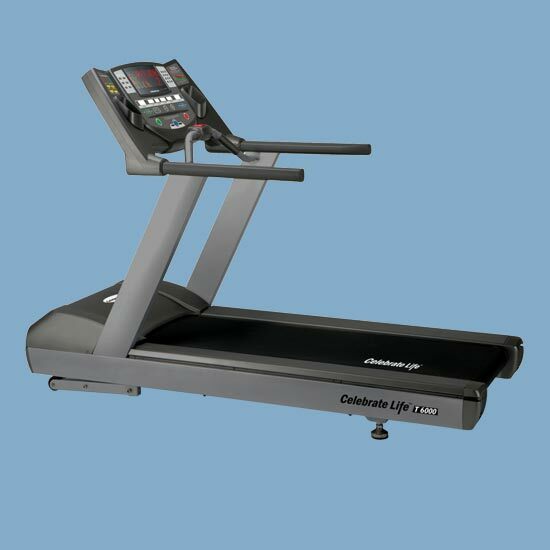 Ultimate cardio workout programs. 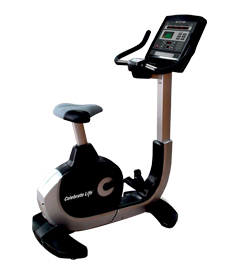 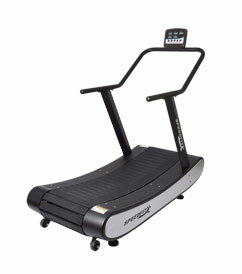 Attachable 19 “ LCD Elapsed Time/ Distance/ Elevation/ Speed Total Calorie’s Burned/ Impulse / Target.